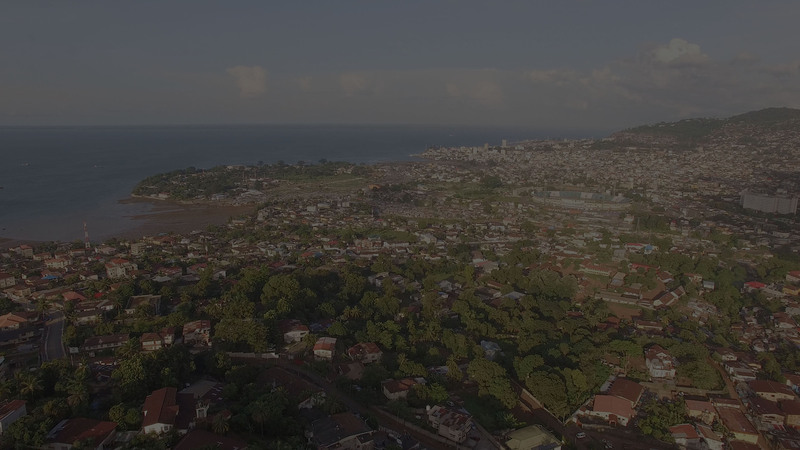 Freetown is home to over 1 million people, representing 40 percent of Sierra Leone’s urban population. 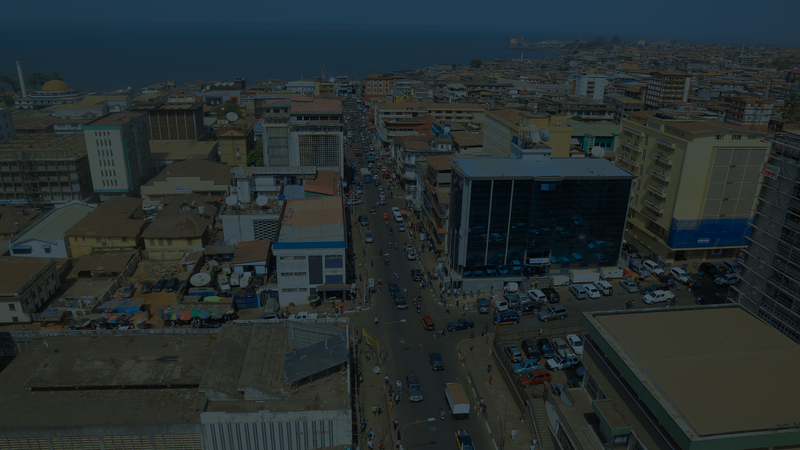 It is our country’s capital, principal port, commercial centre, and largest city of Sierra Leone. On behalf of the Freetown City Council, it gives me great pleasure to welcome you to our website. It is designed to help us better communicate with you – the city’s residents, businesses and visitors. It is also intended to make it easier for you to find essential information on our services, activities and programmes, as well as regular news updates; and because we welcome your comments, advice and suggestions. I am honoured to be Freetown’s elected Mayor. I am thankful for the opportunity to lead us on this journey as together we transform Freetown and see it achieve its full potential.